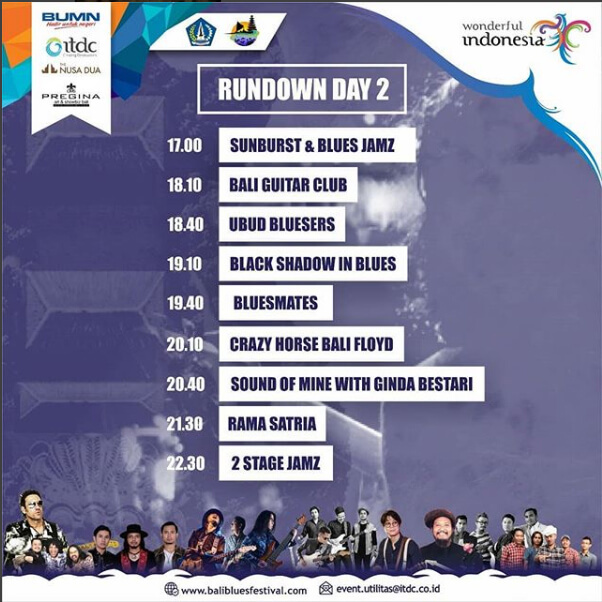 The Bali Blues Festival is a standalone part of the annual Nusa Dua Fiesta’s agenda. It habitually features great local and national jazz and blues bands. 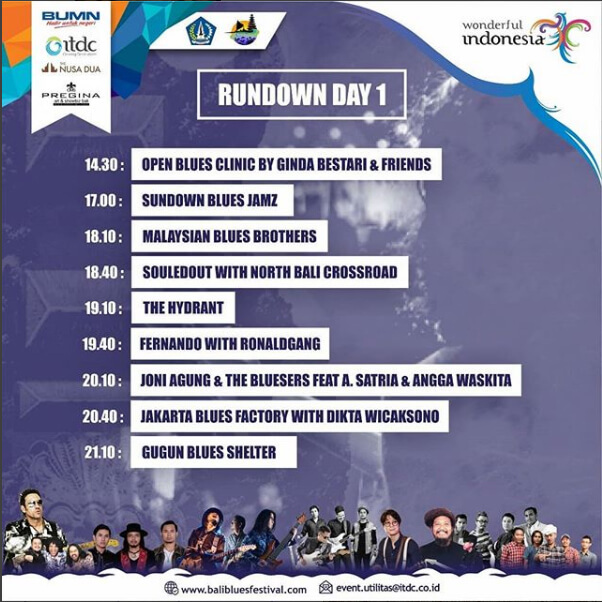 Those who performed in the past include Gugun Blues Shelter (featuring Indonesian Jazz musician Indra Lesmana), The Six Strings, Krakatau Reunion, Balinese band Cazy Horse, Balinese tapping guitarist Wayan Balawan, and Indonesian musician Gilang Ramadhan. Get 1 free pass by showing your receipt from all of our tenants min IDR500k at our information desk.